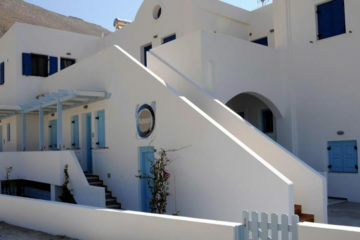 Modern and elegant suites in Fira, overlooking caldera. 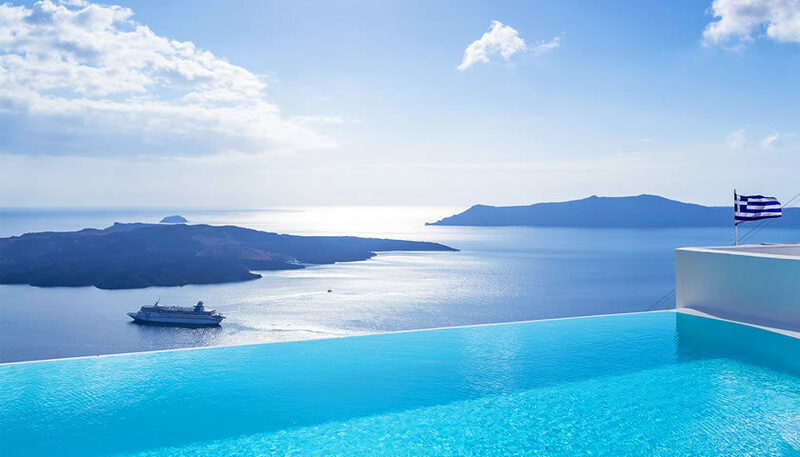 You can relax in your private balcony and swim at the infinity pool. 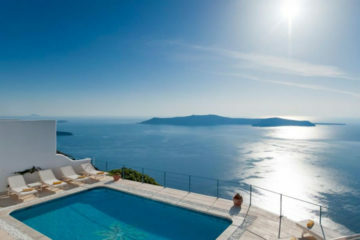 Specify the dates of your visit to Santorini to check availability and prices of Cosmopolitan Suites.